Making Cards at Home for Blessings in Back Packs. This is organization helps to feed hungry children after school and on the weekends. 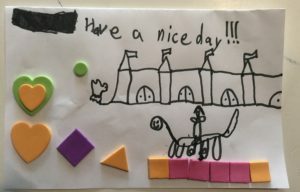 You can make cards for them to put in the back packs right at home! There are guidelines for this, please click here for the BIB Note Card Instructions of how it should look! Also, to view a printable logo for the notecards click here: Notecard Template. You can print the notecard template and then make cards! Learn more about this organization here blessingsinabackpack.org. ! Once you are done with your cards, share with the Helping Ninjas a picture of it! We will help you get it to where it needs to go, email us! Help someone or something today. Any way you know how. 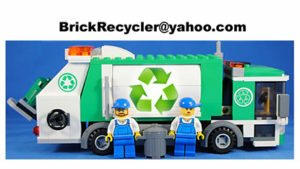 Recycle and Blog it! Take a picture of how your can recycle. Learn about a global climate issue. Collect Food for Hungry and donate! Write a little something for our blog about the importance of recycling to share with other helping ninjas on our website. Write a little something for our blog about the importance of helping to share with other Helping Ninjas on our website. I,_________________, PLEDGE to become highly skilled at caring and helping our planet and anyone in need! I PLEDGE I will try to help to share the importance of helping and caring.I PLEDGE to do acts of help whether it be on my own or through service by volunteering for not for profit agencies and to learn more about how I can be a part of the Helping Ninjas philanthropy. I PLEDGE to try and help complete ninja missions and create new ones for others to join in on the fun. I ,_______________, PLEDGE to become a HELPING NINJAS. Make a Helping Ninja Jar. The mission is to start a Helping Ninja Money Collection Jar in your own house. Ask your parents or guardians, to allow you to do chores to earn money for Helping Ninjas. (You can use this money towards future ninja missions! Visit our website, with the permission of your parent or guardian, explore our website! You can ask them to allow you to have access to this website on your device! The mission is put a recycle bin (or make one) in your bathroom (or kitchen) to collect empty cardboard rolls! And, to take a picture once it is full! Apply what we learned! Which part can go in the recycle bin? Which part to compost? Start recycling trash this week. Then the next week work really hard to recycle. Then take a picture of your trash before and after your efforts. Think of Fundraiser. Record your thoughts. Send it to us! The mission is to care enough come up with an idea to share with other ninjas. Tell us how what it is and how it will help others in need. You can write it, voice memo, draw a picture with a caption, or make a selfie video of yourself explaining it. 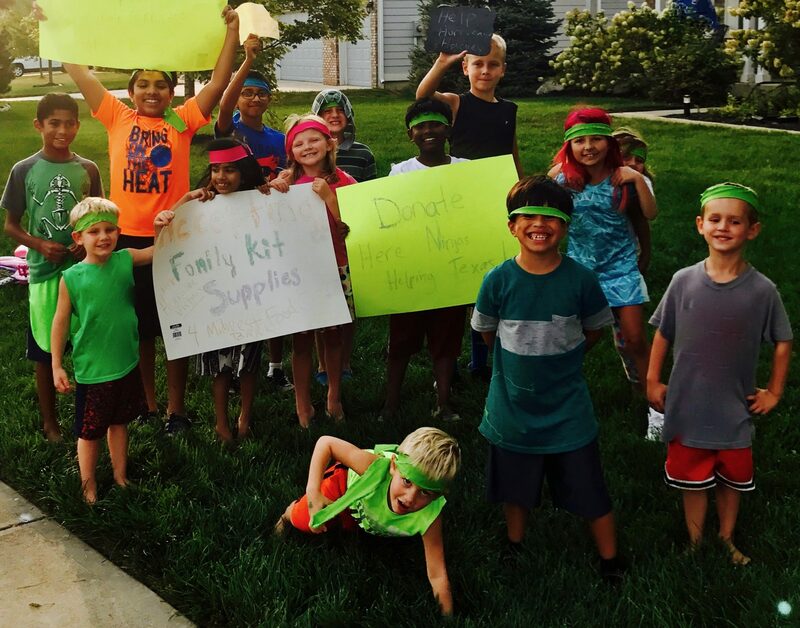 Example: For instance, what if you held a nerf gun war fundraiser after school one day at your house or a friends –with permission of your parents! You can ask your friends to donate a dollar to participate! You could use the money towards a charity or you could split the funds between the winners of the nerf wars and add the money to your Helping Ninja money collection jar! Turn off the lights! Be the helper who turns out all the lights in the house before going to bed. Use cloth napkins! Save trees by using napkins! Even washing them with your parents is a great way to hekp!